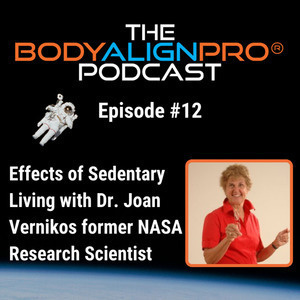 Episode #12 In this episode our guest is Dr. Joan Vernikos. She is former Director of NASA’s Life Sciences, an author, health coach, consultant and sought-after motivational speaker on the tangible health and economic benefits to individuals and organizations of resetting your health for life, living healthy and healthy aging. A pharmacologist from the University of London, her research, and publications on the management of stress, and how spaceflight and earth's gravity affect men and women have been recognized with numerous awards. She holds three patents. A member of the International Academy of Astronautics, she served on the Space Studies Board of the National Academy of Sciences, is space correspondent for Defense & Foreign Affairs. Her books include award-winning The G-Connection: Harness Gravity and Reverse Aging, (2004), Stress Fitness for Seniors (2009) and Sitting Kills, Moving Heals: How Simple Everyday Movement Will Prevent Pain, Illness, and Early Death – and Exercise Alone Won’t (2011). And this is her short bio! 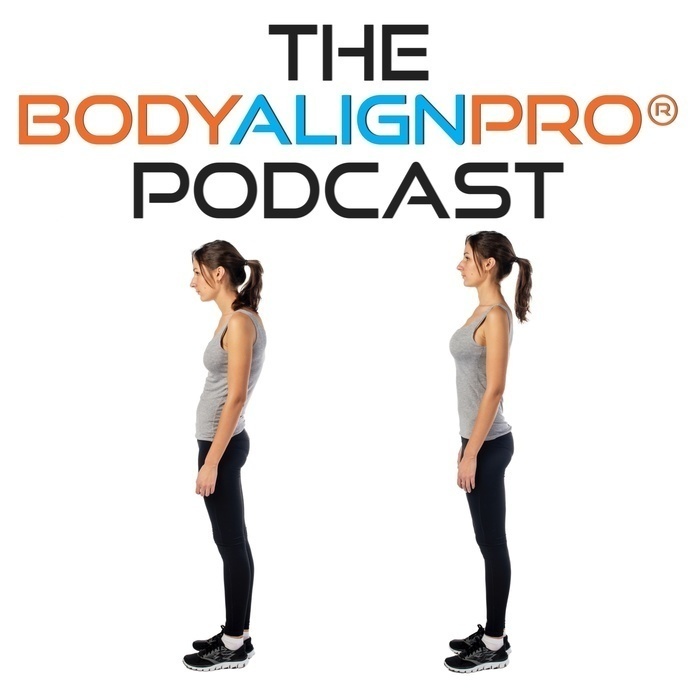 In this episode we talk about the effects of sedentary living on our bodies, what happens to the body in space and recovering from space travel, some of her latest research on Yoga as an exercise countermeasure to post rehab after space flight, her human powered centrifuge and much more!